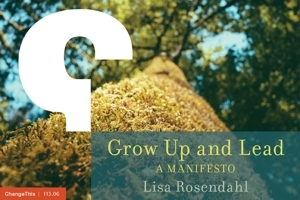 Lisa Rosendahl — User Error? I created a new category in my blog specifically for HR Carnival posts, moved old HR Carnival posts into it and now the ones I moved are showing up in my Google Reader as new posts (they are not). If they are in my Google Reader, they will be in yours - my apologies for the influx. I moved other posts into already established categories so hope they don't show up too. I was just "cleaning house." Well, at least I am not airing my dirty laundry!